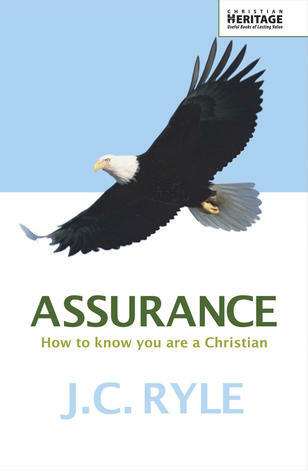 A good understanding of Christian teaching is important for pastors, missionaries and other church leaders and workers. 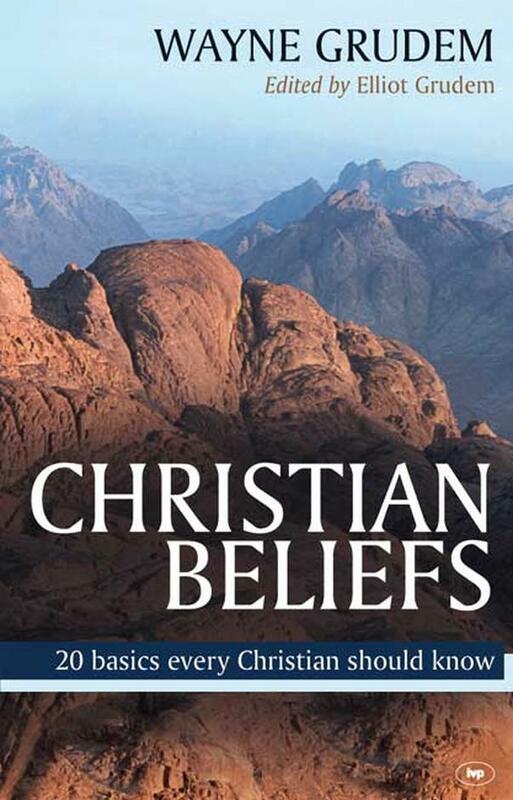 However, newer Christians, especially those not from church backgrounds, also need grounding in basic beliefs. 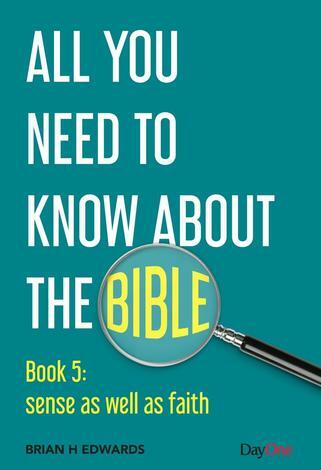 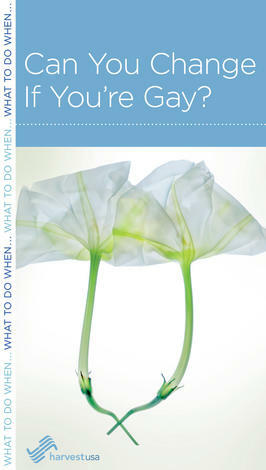 This reader–friendly guide provides a clear and concise introduction to key Christian beliefs. 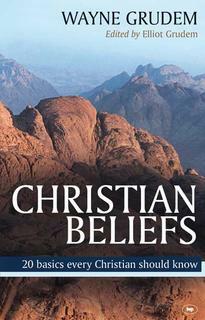 Twenty chapters cover a range of biblical topics, with practical application to Christian living. 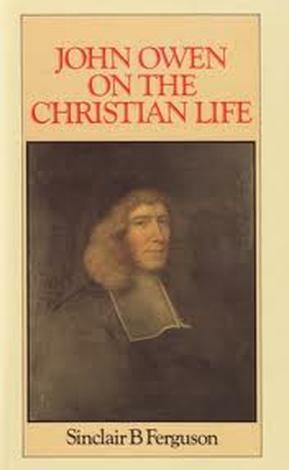 Some historic confessions of faith and suggestions for further reading are also included. 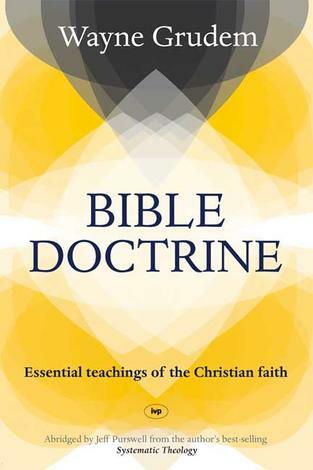 This book is a condensed version of the author's work entitled Bible Doctrine, which itself is a condensed form of his excellent Systematic Theology. 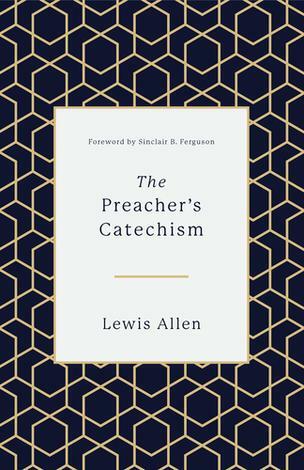 In this briefer work we get twenty chapters of very clear and concise descriptions of key doctrines of the christian faith. 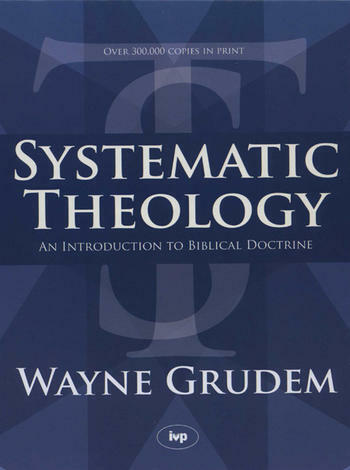 Grudem deals well with each subject, including some thorough chapters on heaven, hell and the final judgement. 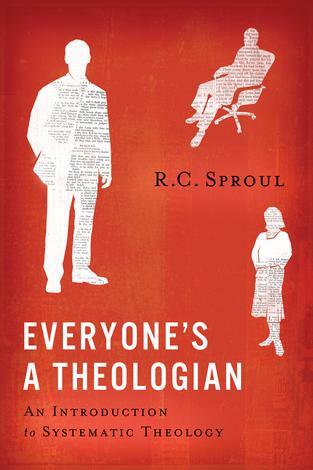 This is not just a book of 'dry theology,' as there is plenty of practical application throughout the book, and it is good devotional reading. 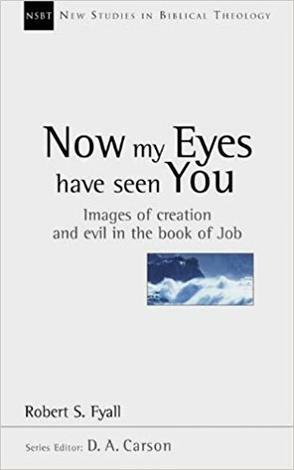 It is worth noting, that concerning the Second Coming of Christ, Grudem favours a classic pre-millenial position, although he very fairly explains other views on this subject. 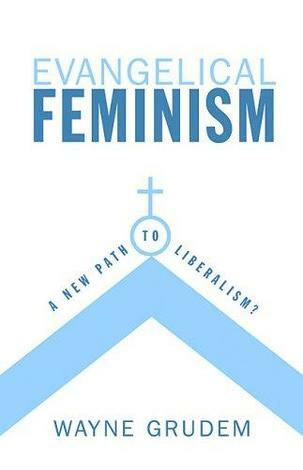 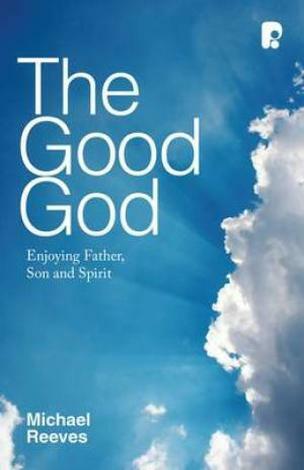 This book does not contain Grudem's views on spiritual gifts. 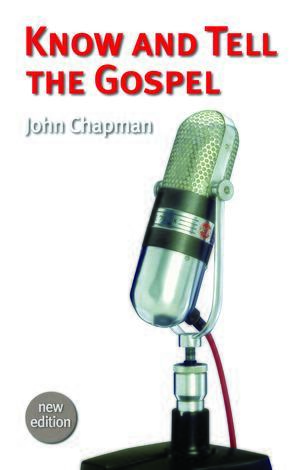 For, this you would need to consult some of his aforementioned more extensive writings. 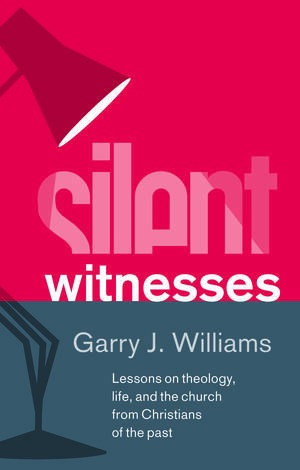 The book ends with sections containing historical confessions such as the Apostle's Creed, and also some recommended further reading. 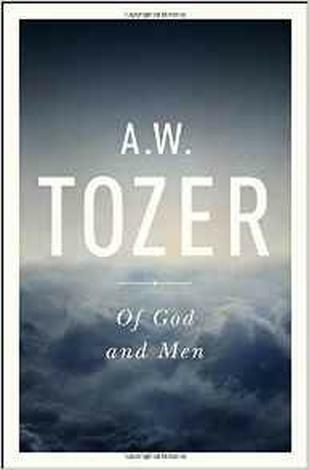 I recommend this book to christians both old and new. 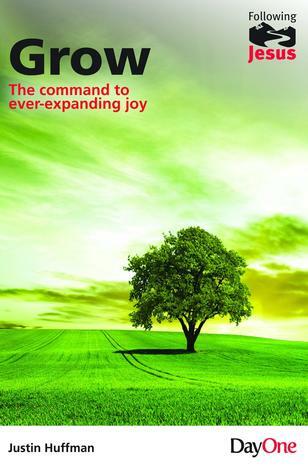 It should be of great spiritual benefit.